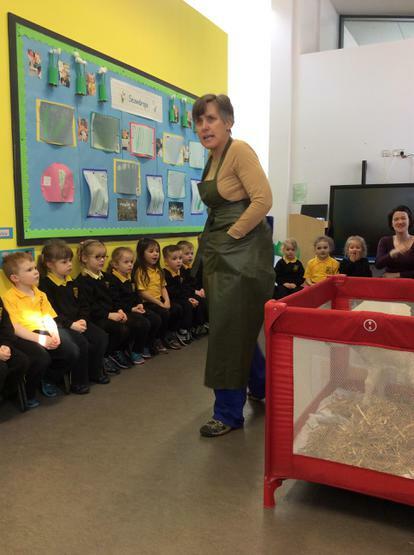 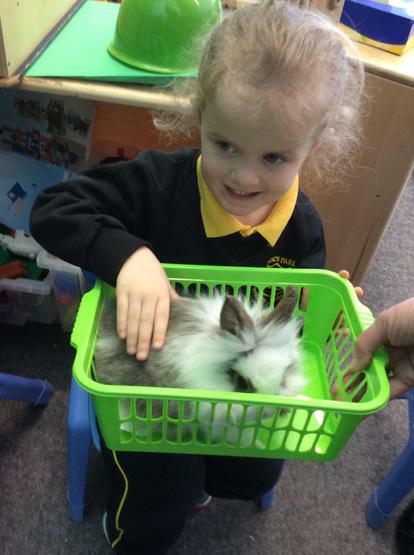 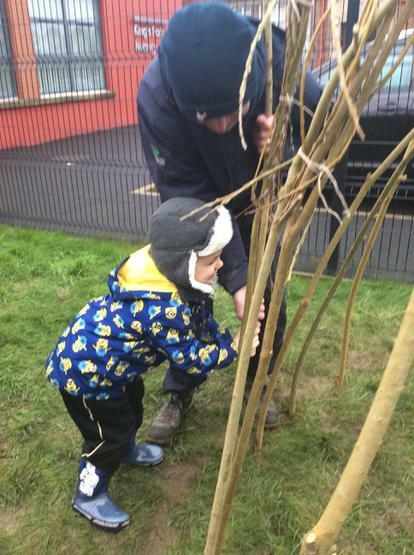 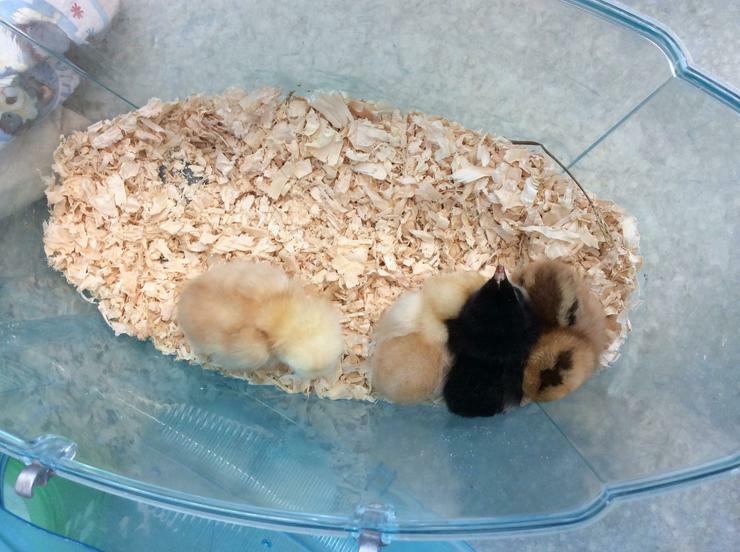 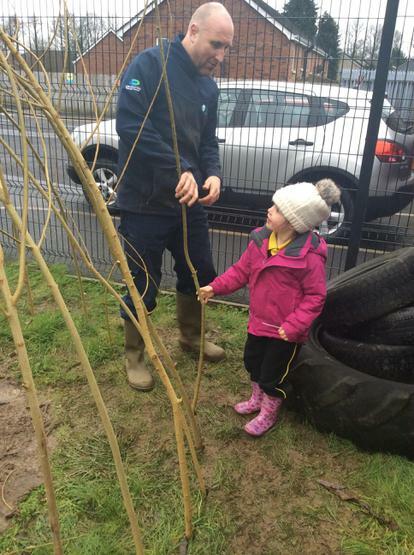 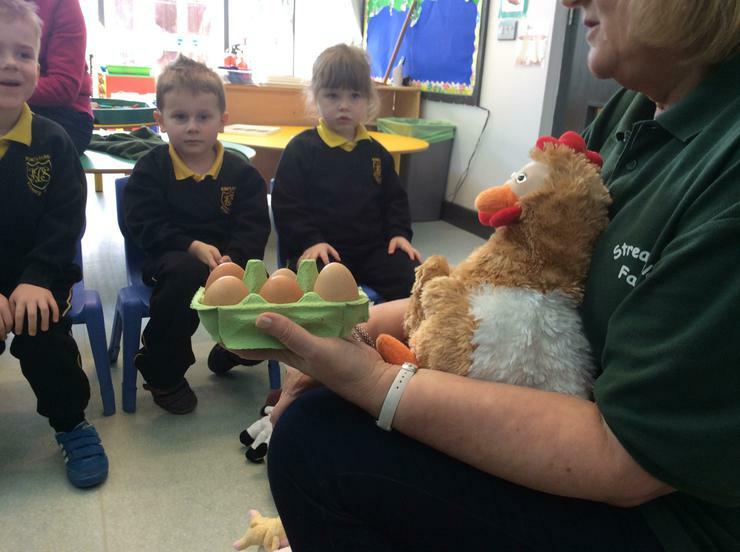 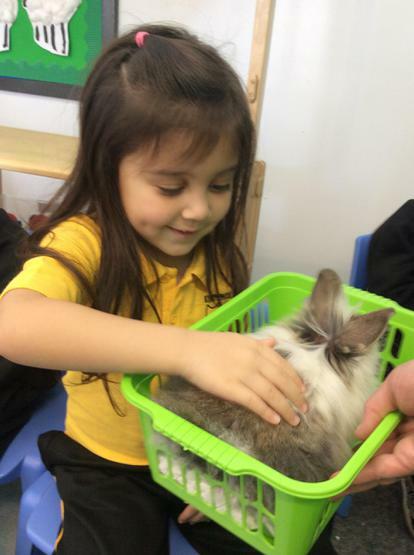 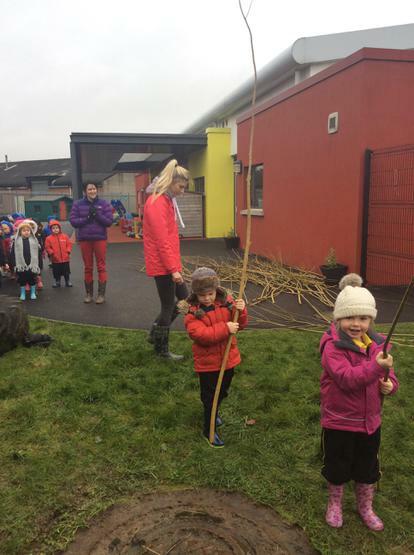 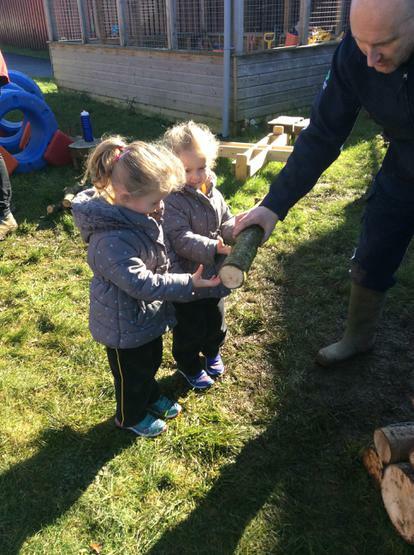 Oxford Island have been working very closely with the Nursery staff and children with a range of environmental projects. 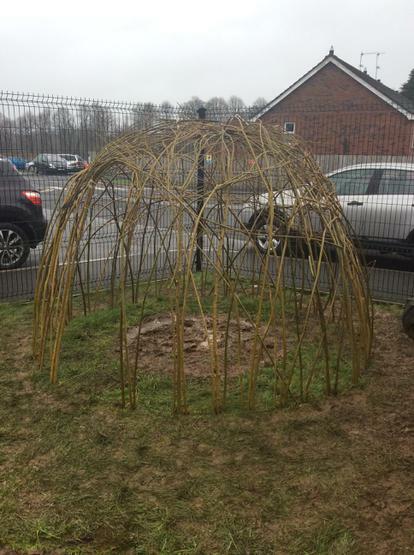 The children and staff have really loved this work and the children and staff would all like to thank Andy, Glenn and all the other staff who have been involved in their outreach projects. 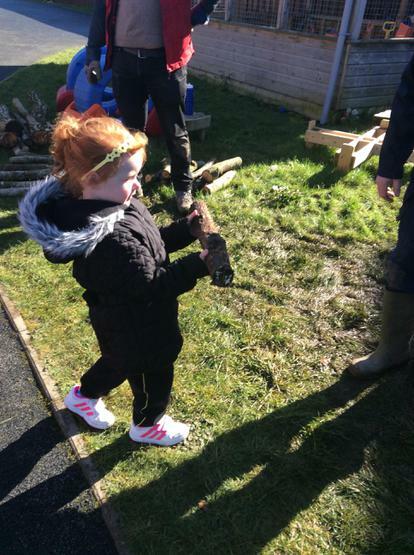 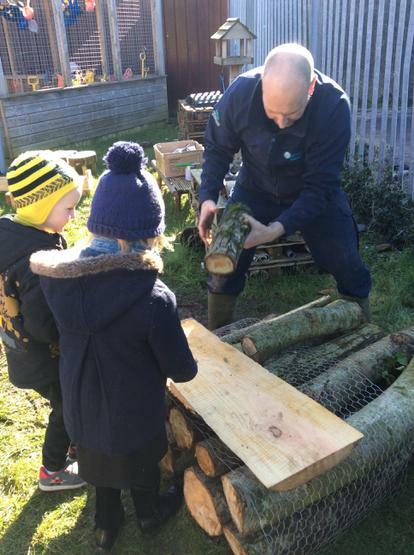 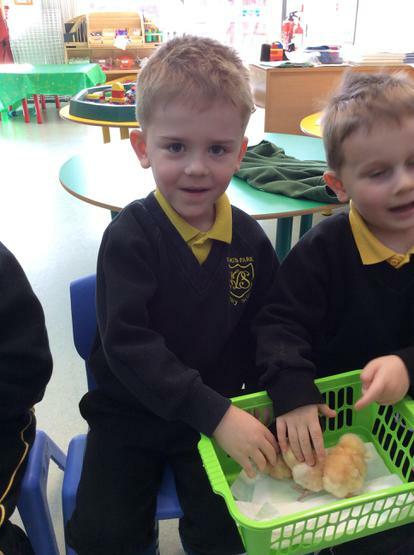 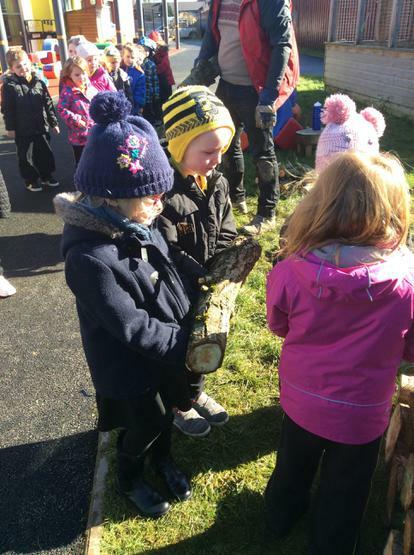 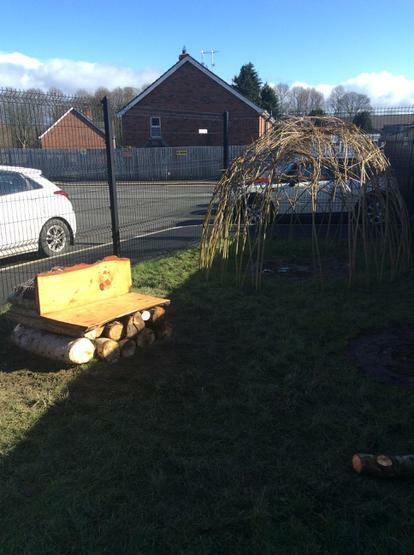 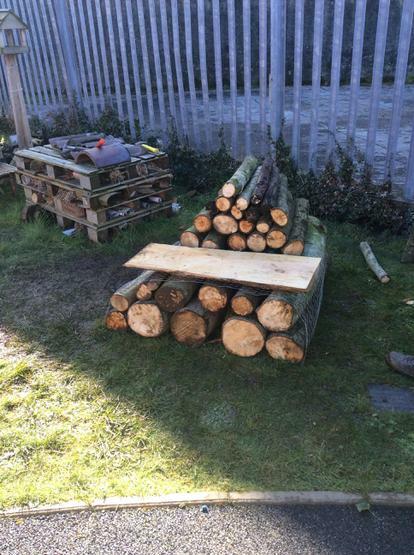 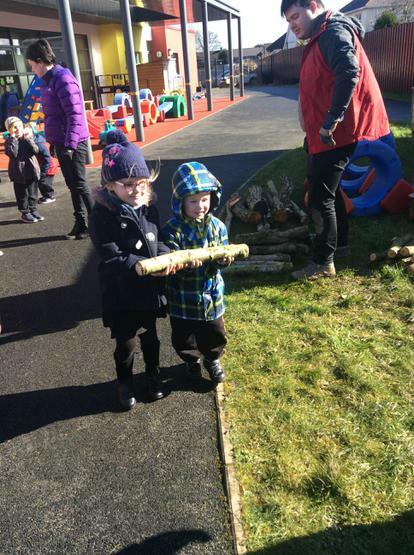 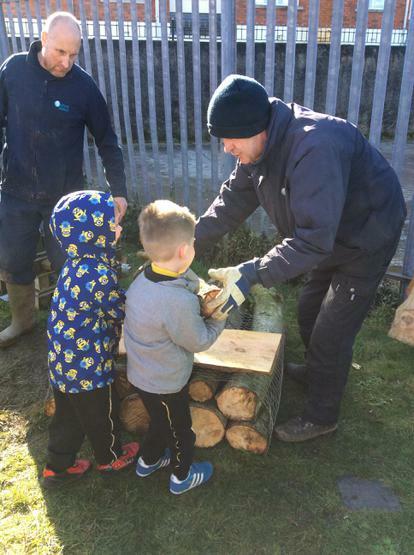 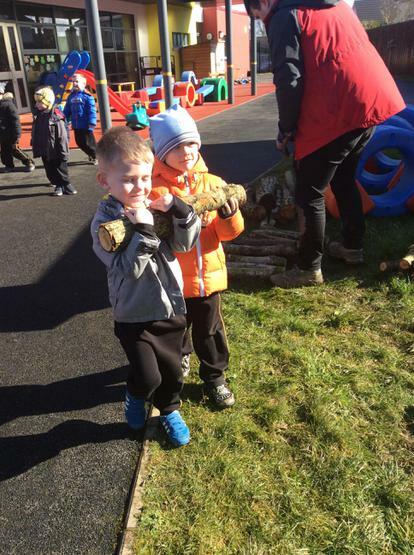 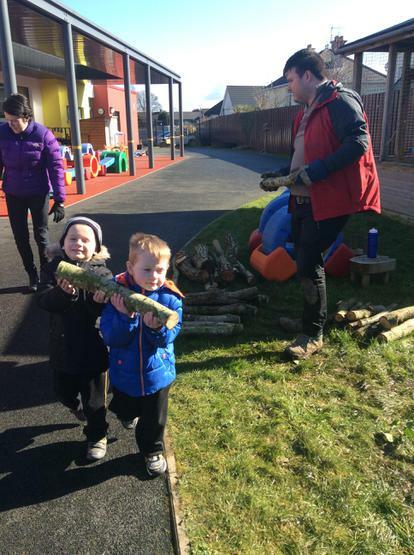 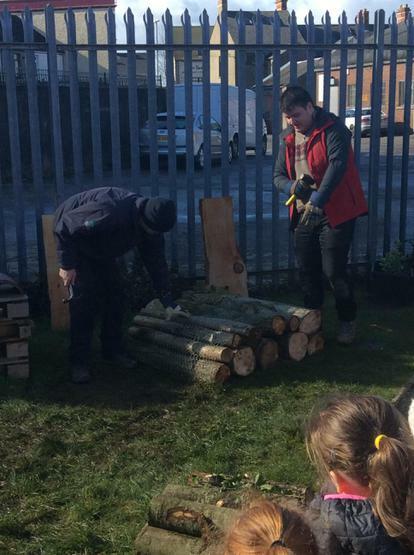 We have constructed two log pile benches in our Nursery. 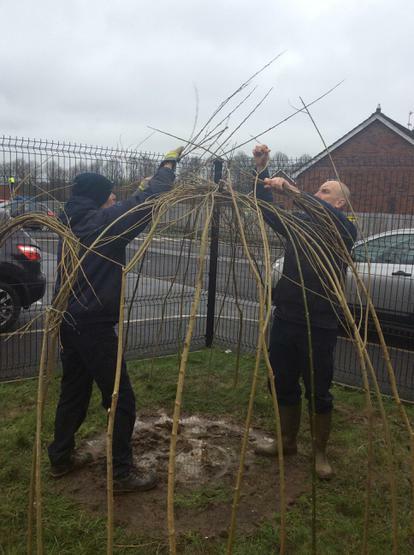 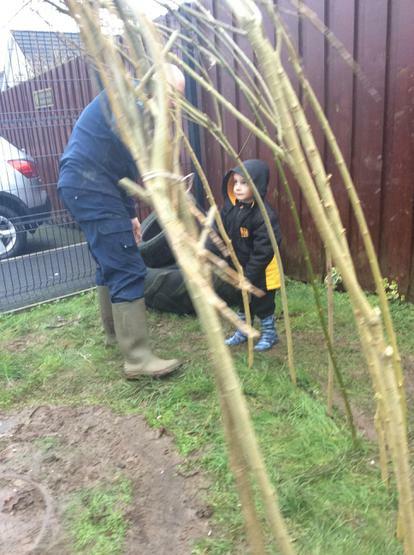 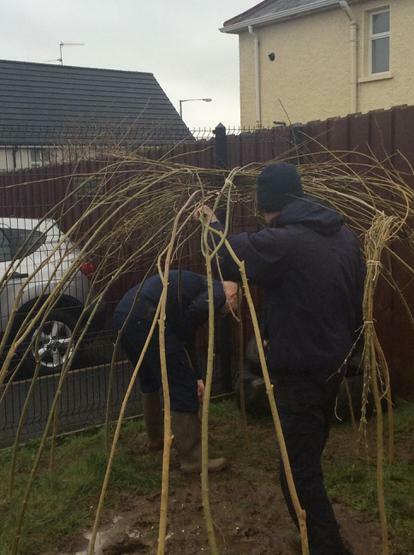 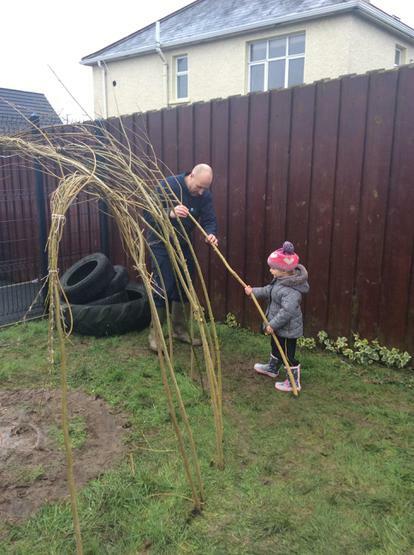 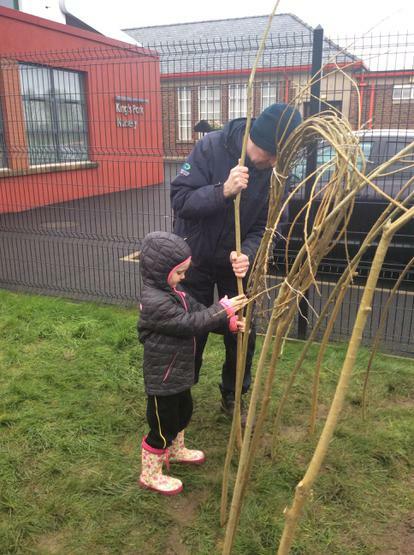 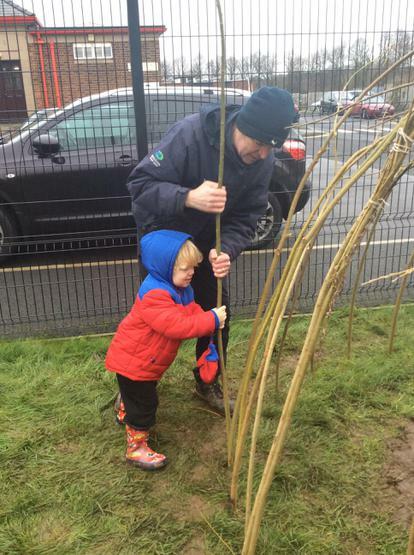 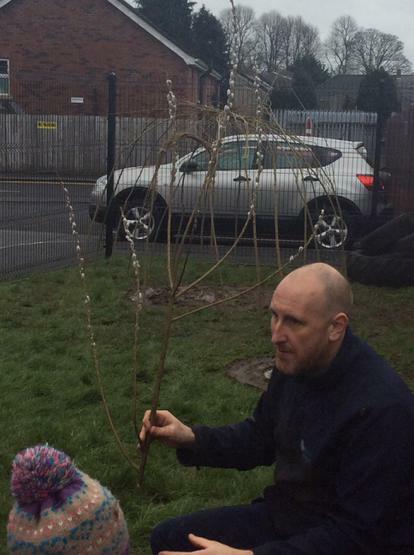 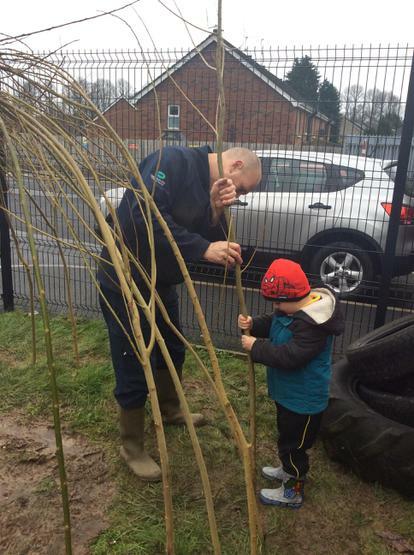 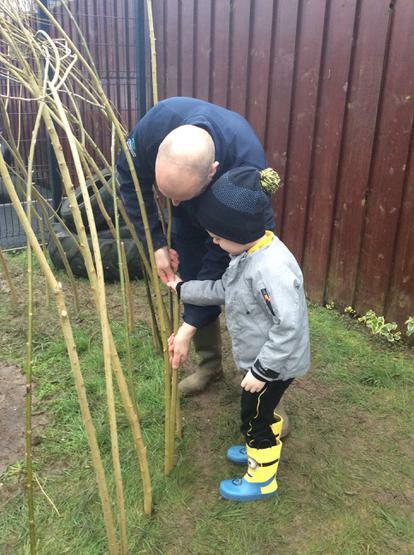 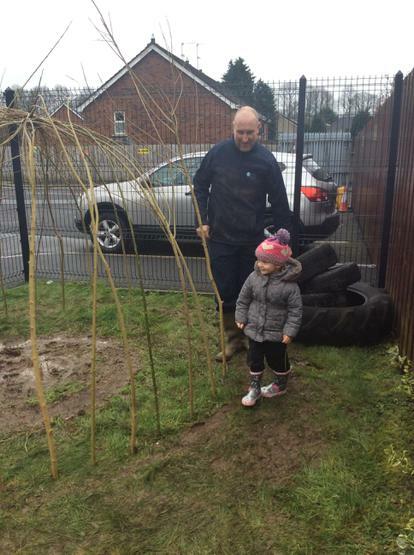 We had a visit from Oxford Island to help us construct our willow dome. 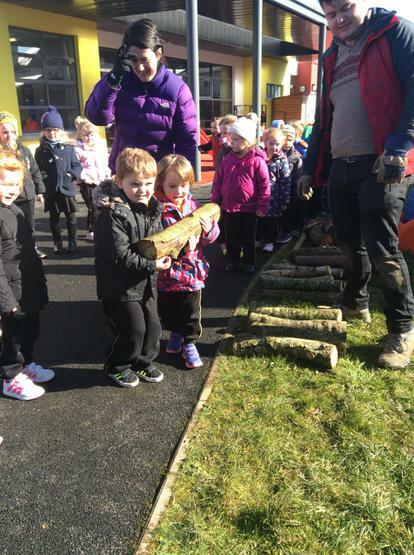 All of our Nursery children helped with this construction. 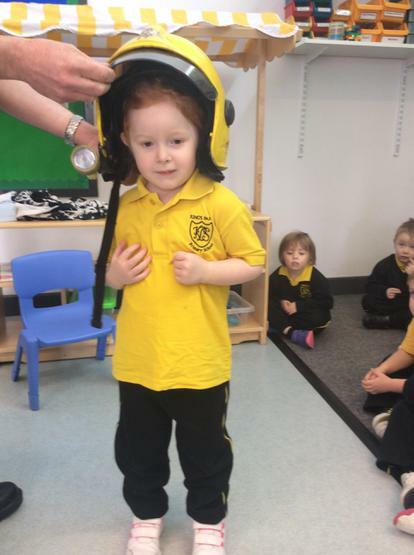 They were all dressed for the occasion. 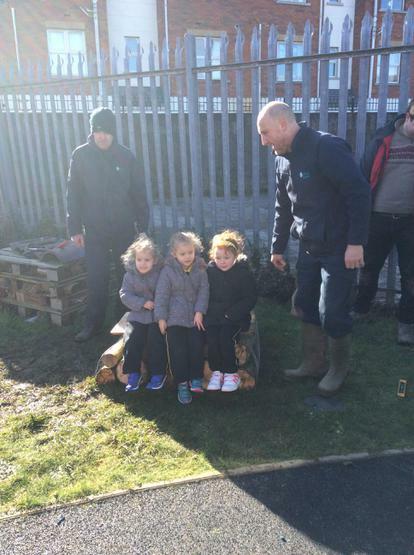 We all had a great day and send our thanks to the great team at Oxford Island. 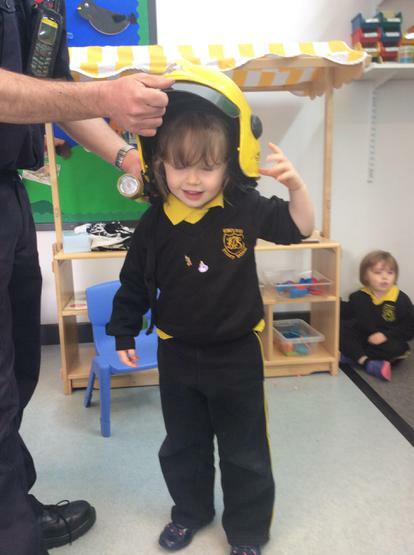 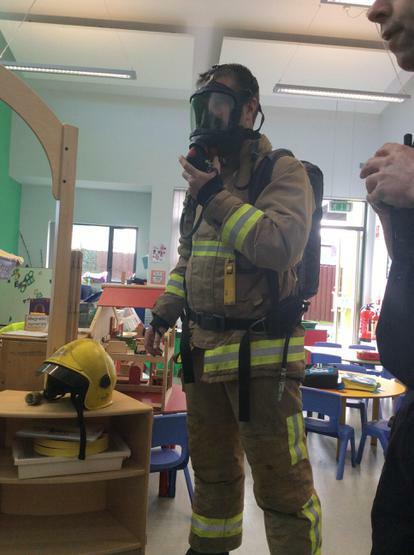 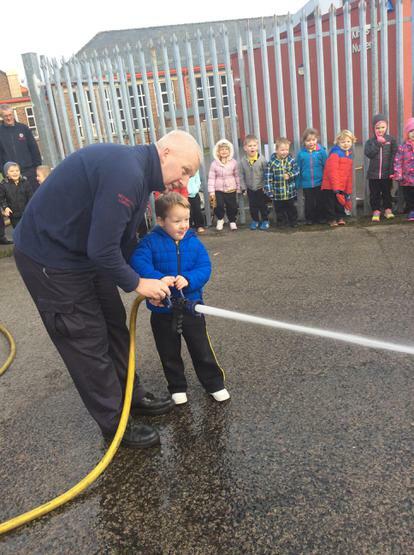 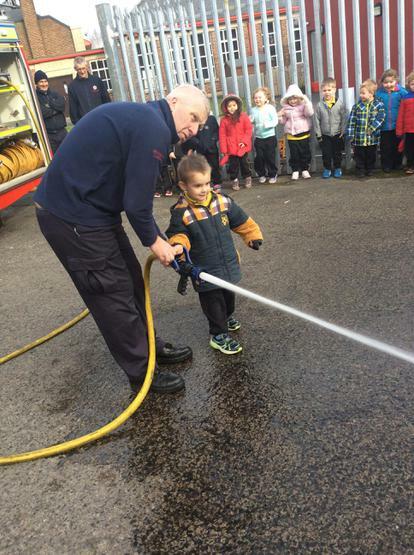 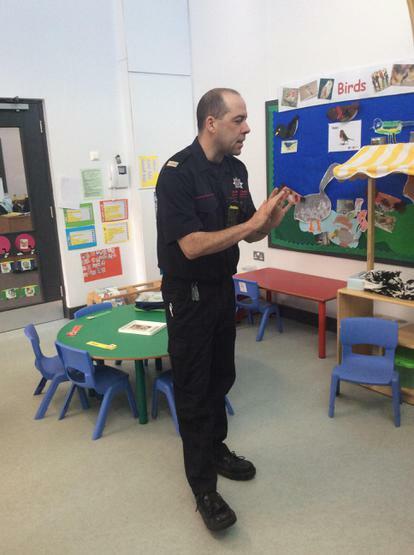 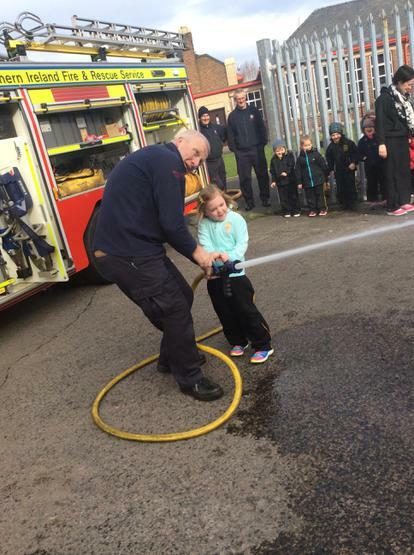 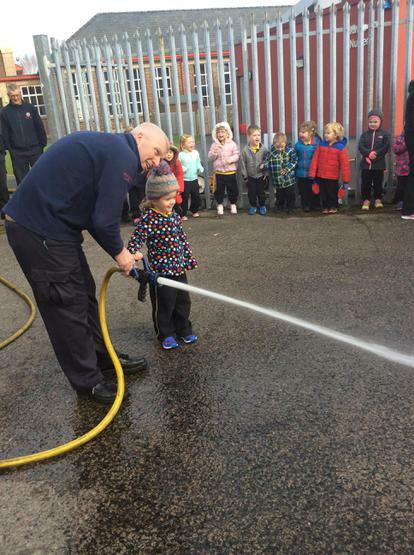 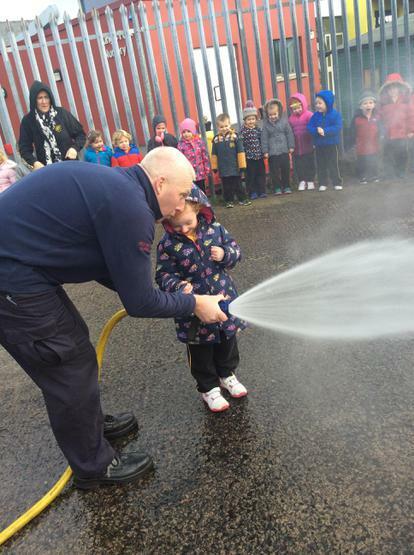 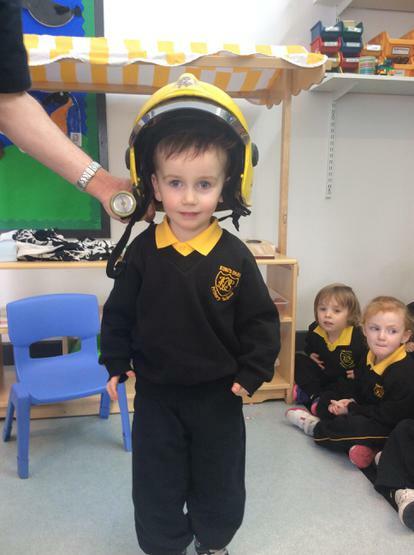 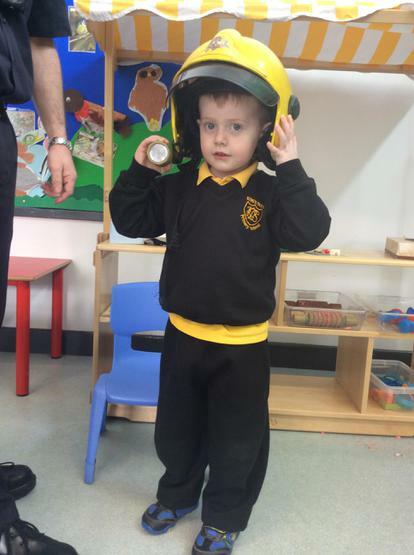 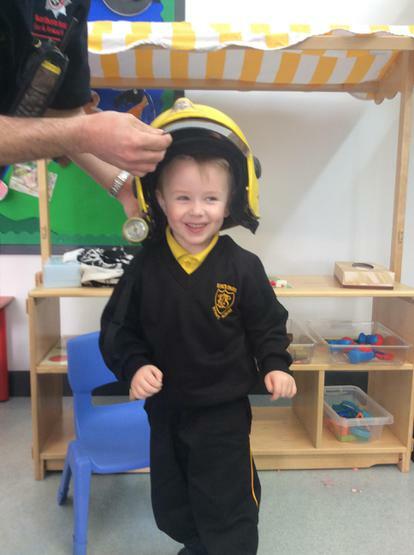 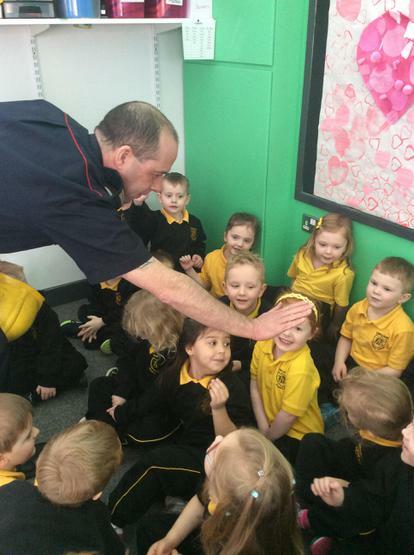 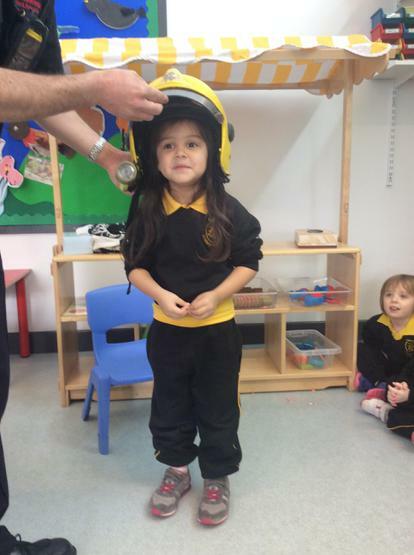 We had a fabulous visit from the Fire and Rescue Service Lurgan. 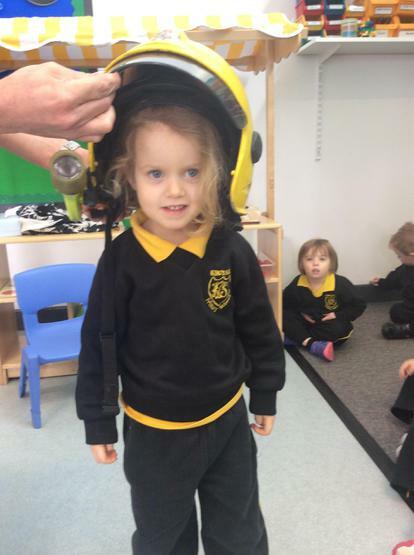 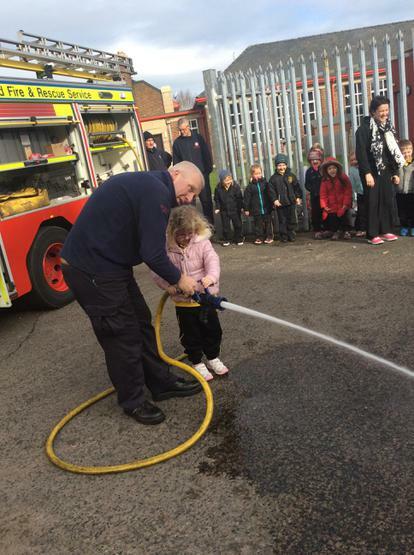 All our children got the opportunity to use the hose and look at the equipment and uniform used by our fire and rescue service. 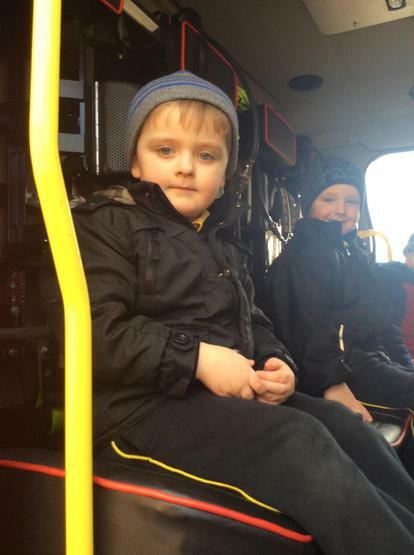 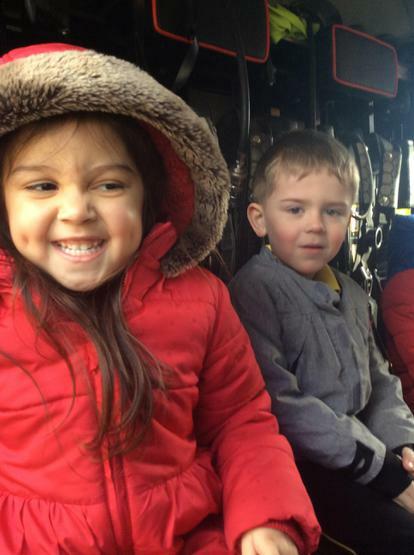 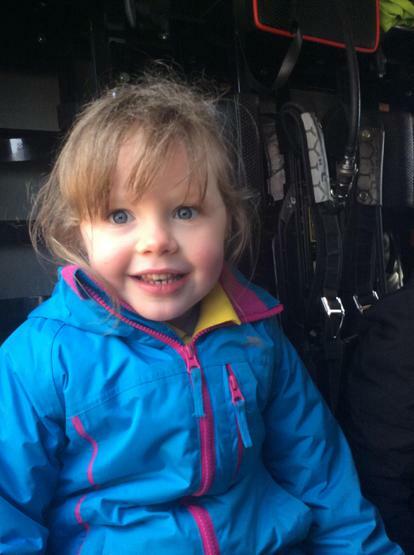 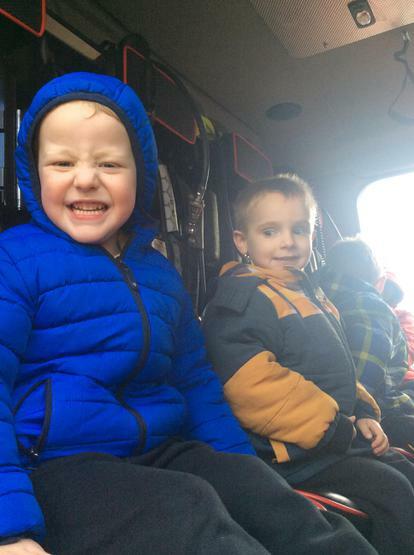 All children were able to get into the fire engine and look at the vehicle. 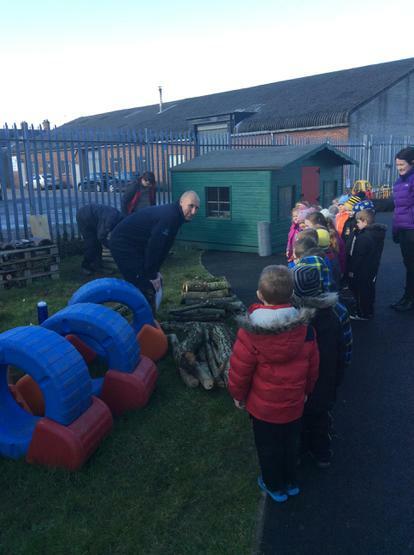 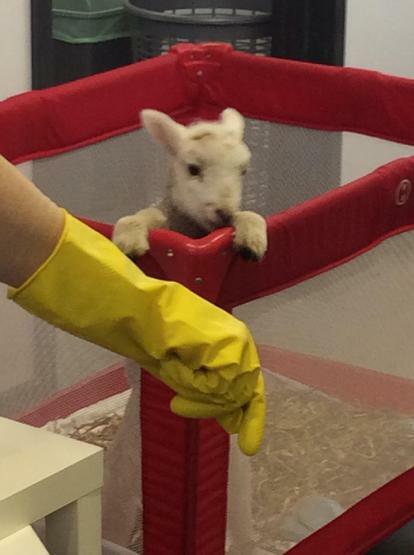 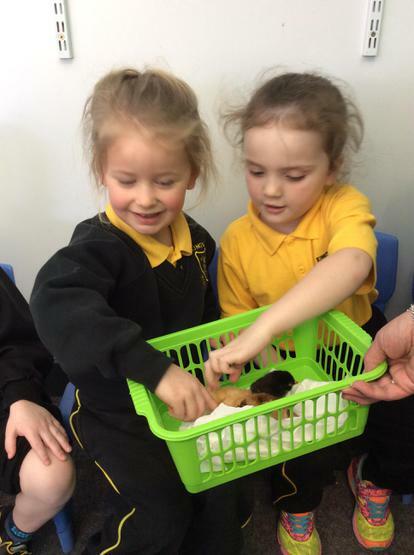 This was a very enjoyable and educationally rich experience for all our children. 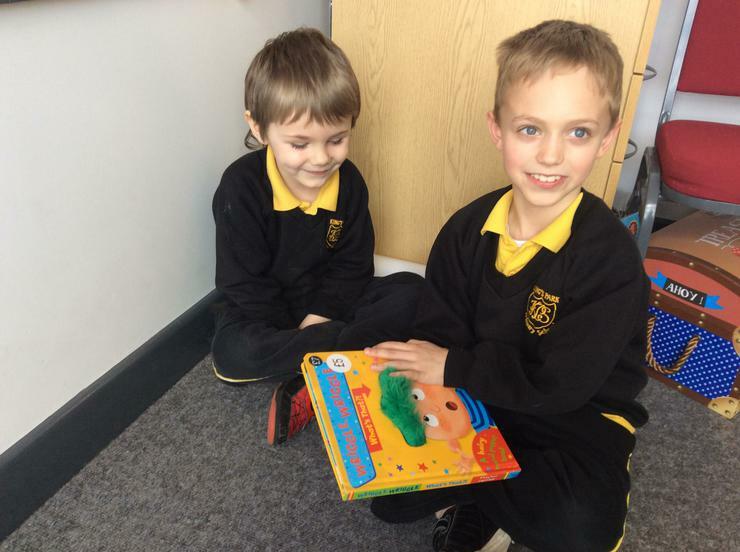 We have really enjoyed our People Who Help Us topic. 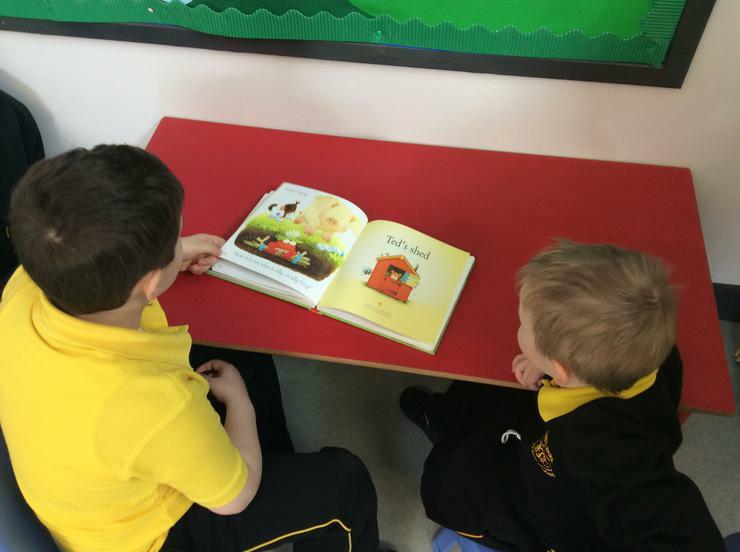 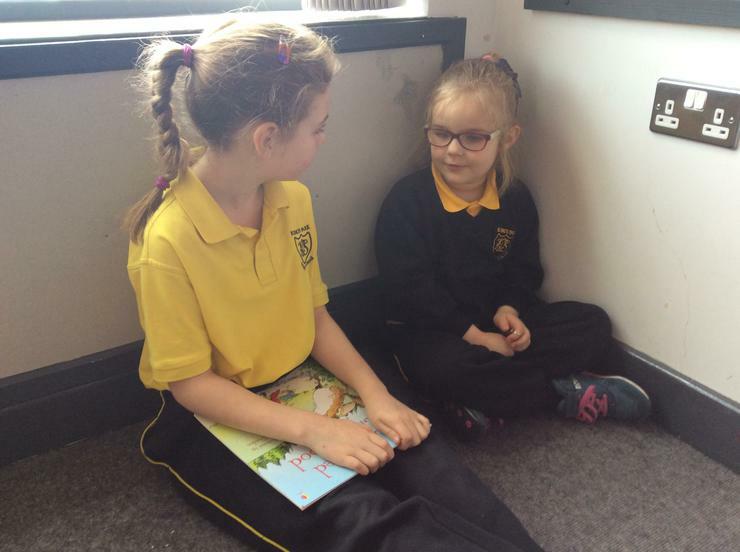 As part of world book day our entire school were involved in a book swap and paired reading activity. 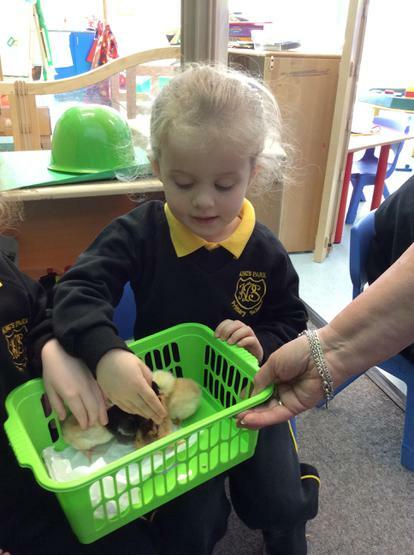 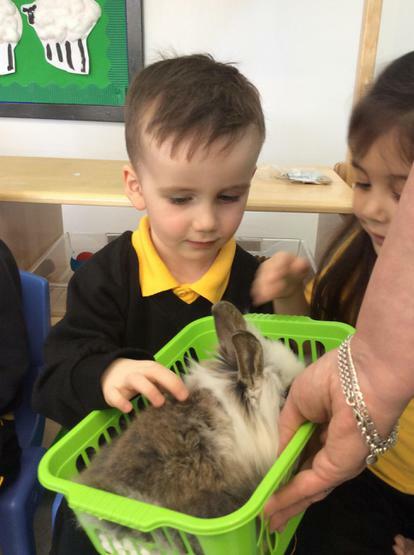 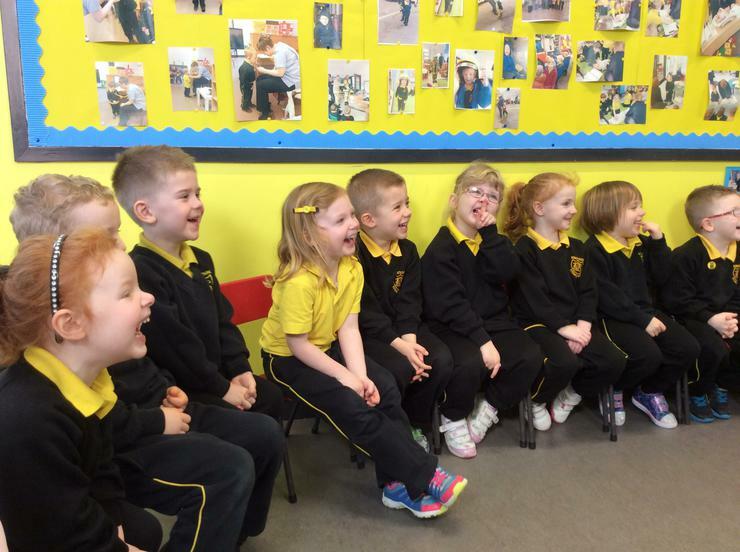 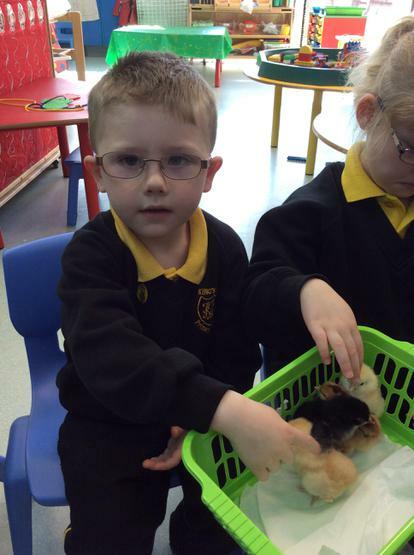 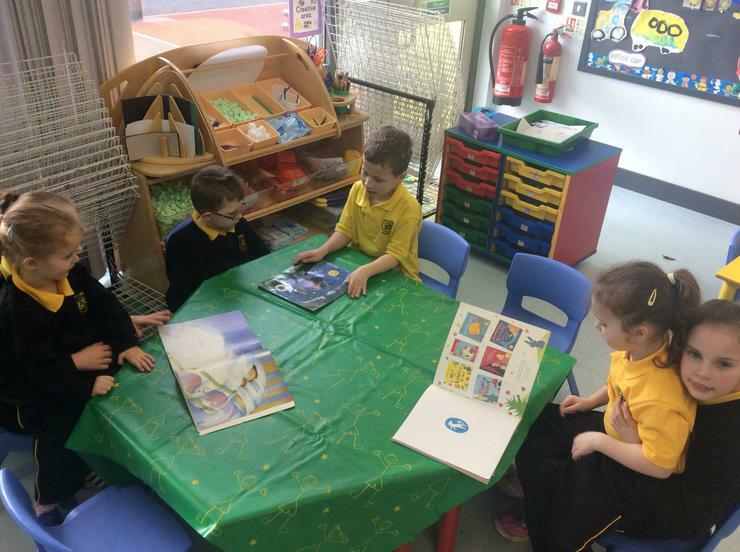 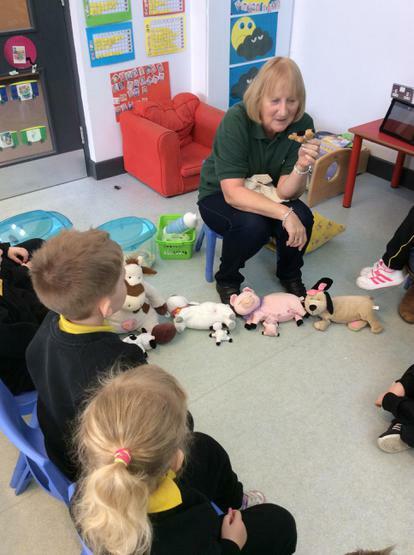 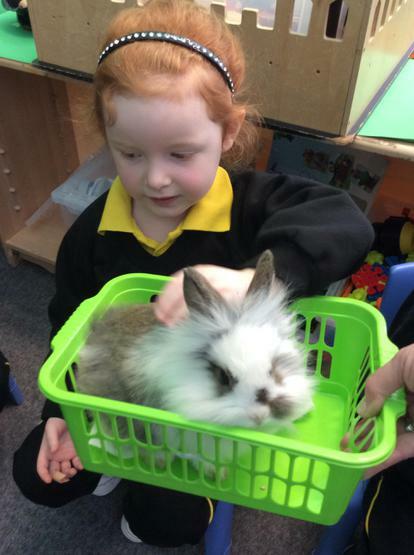 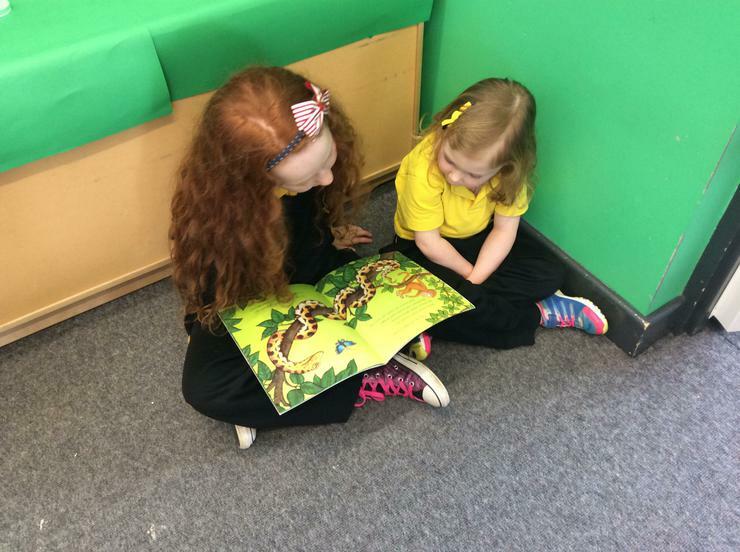 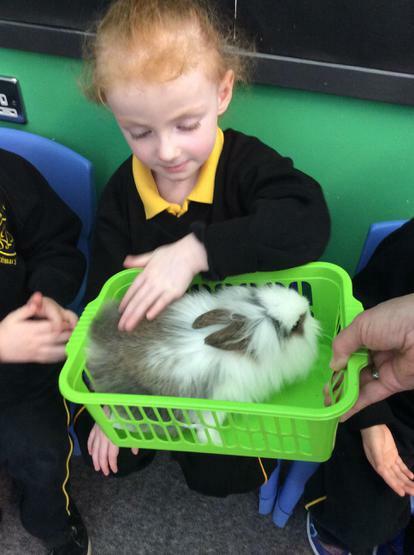 Mrs Quinn's class were paired with Mrs Thompson's Primary 4 class. 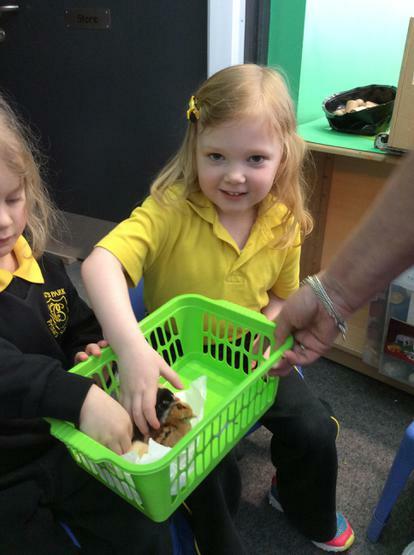 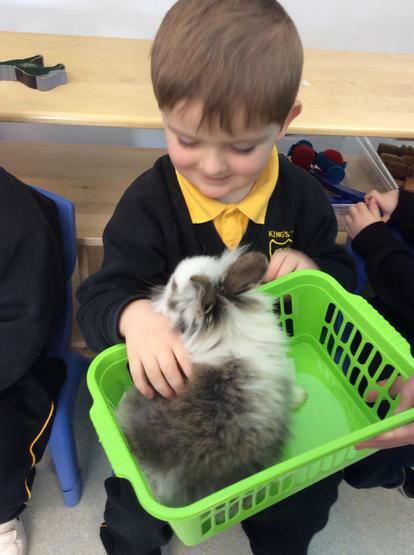 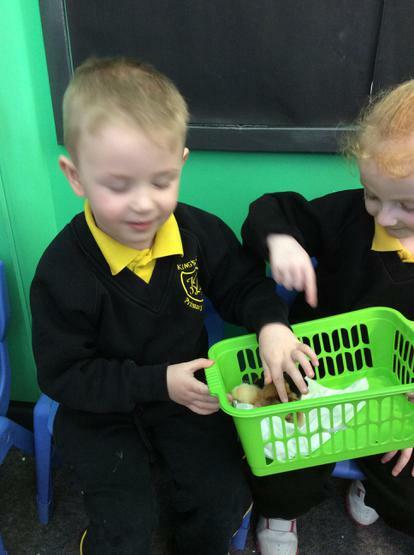 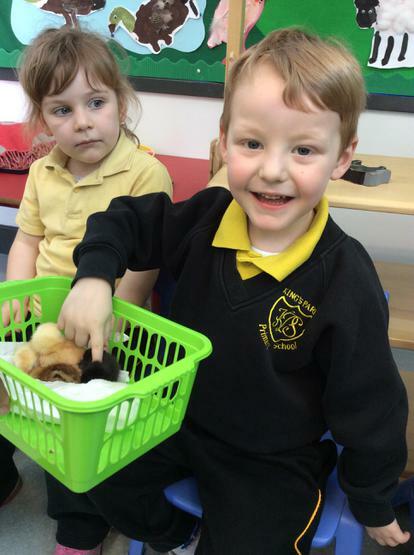 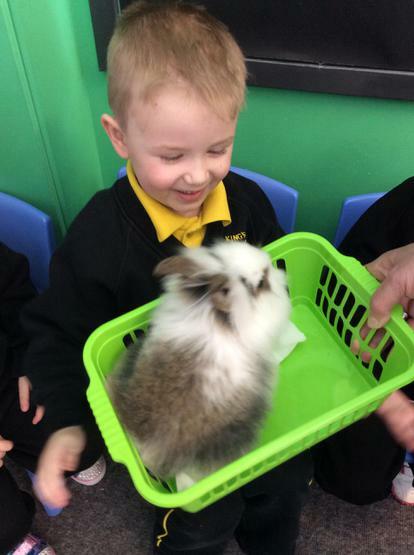 Both classes found this activity very enjoyable and some children even got the change to read their younger siblings in the nursery.